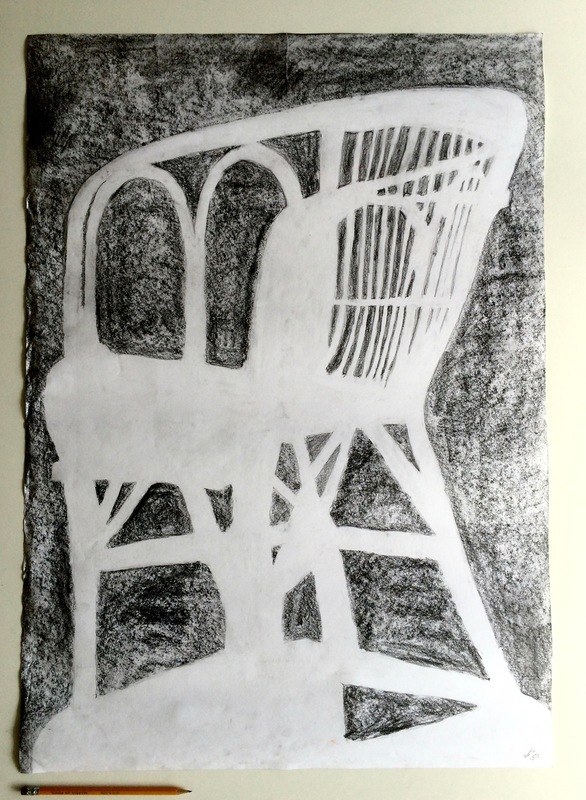 General Drawing (AWSS2015) was a rather fun course taught by Sue Pedley where we had the opportunity to practice drawing in a variety of styles. 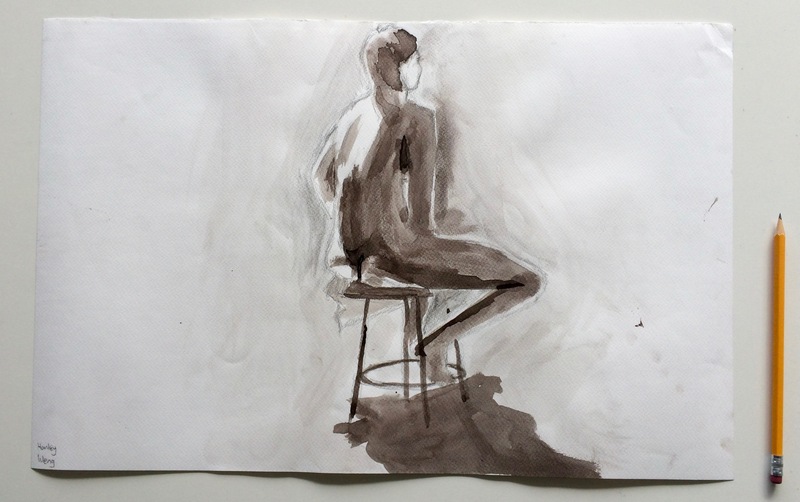 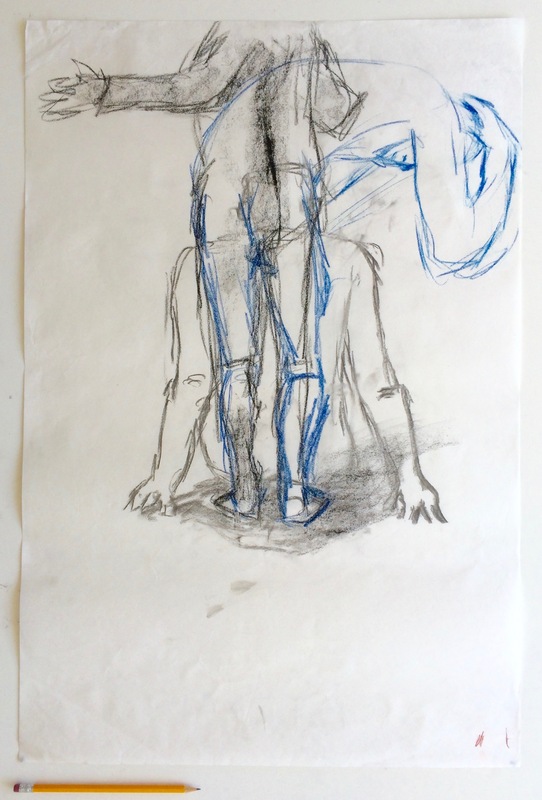 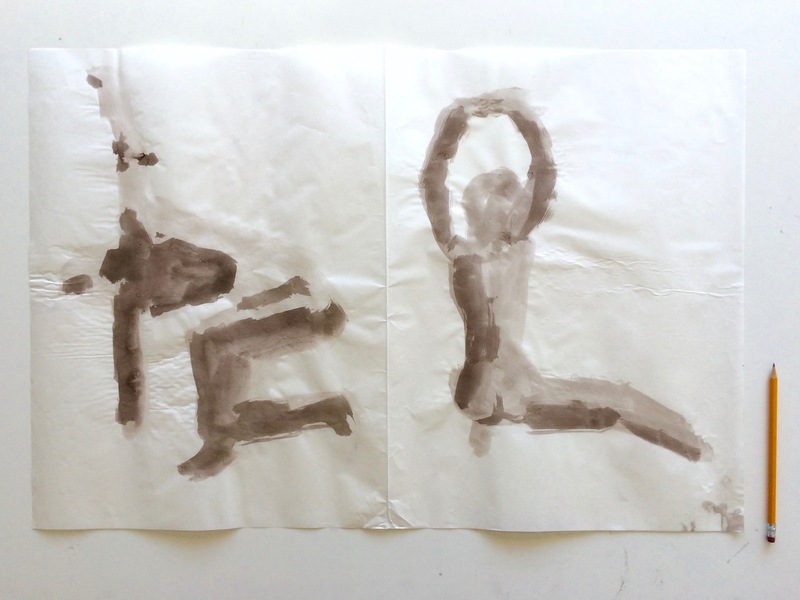 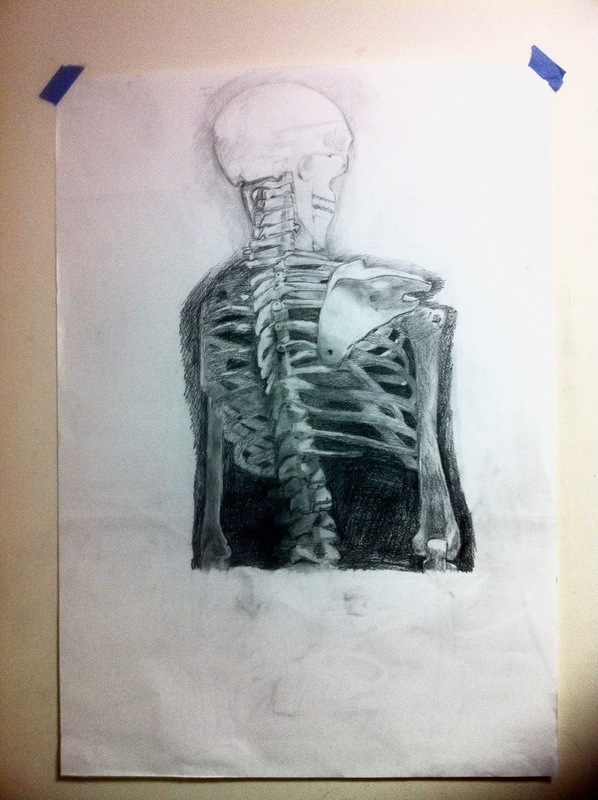 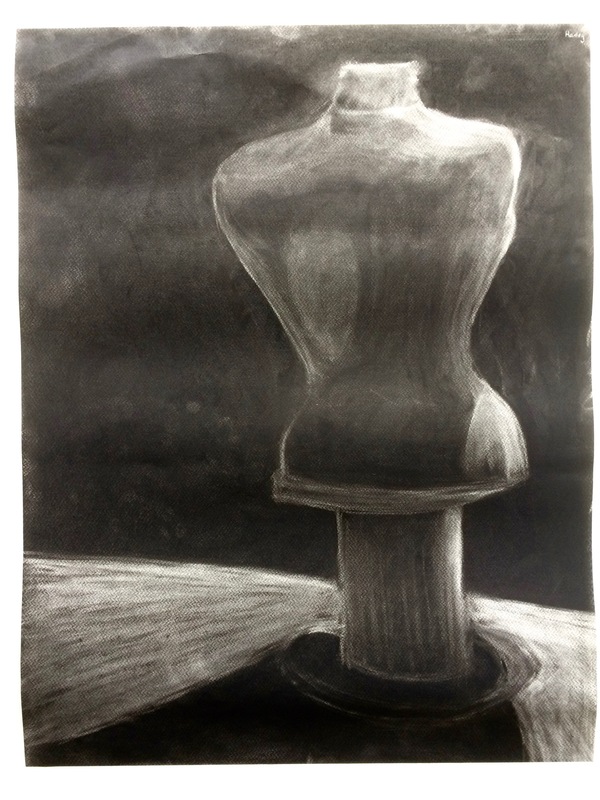 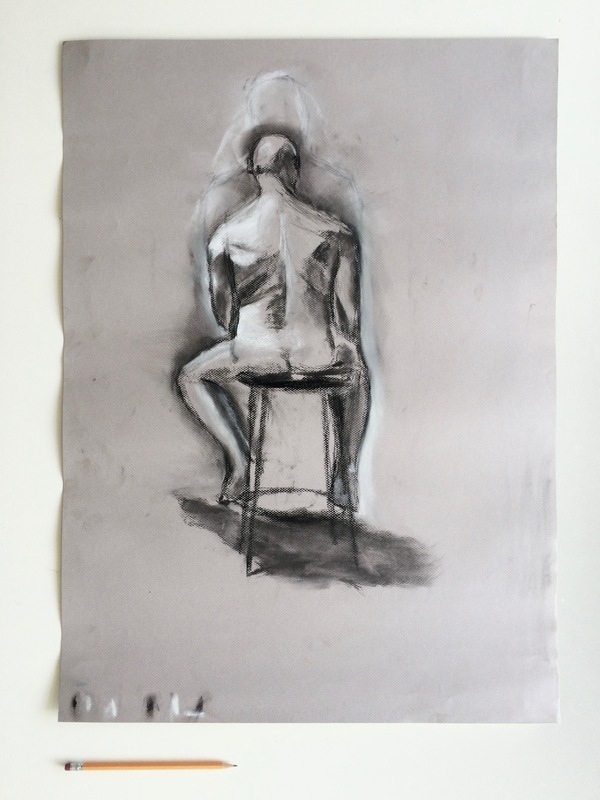 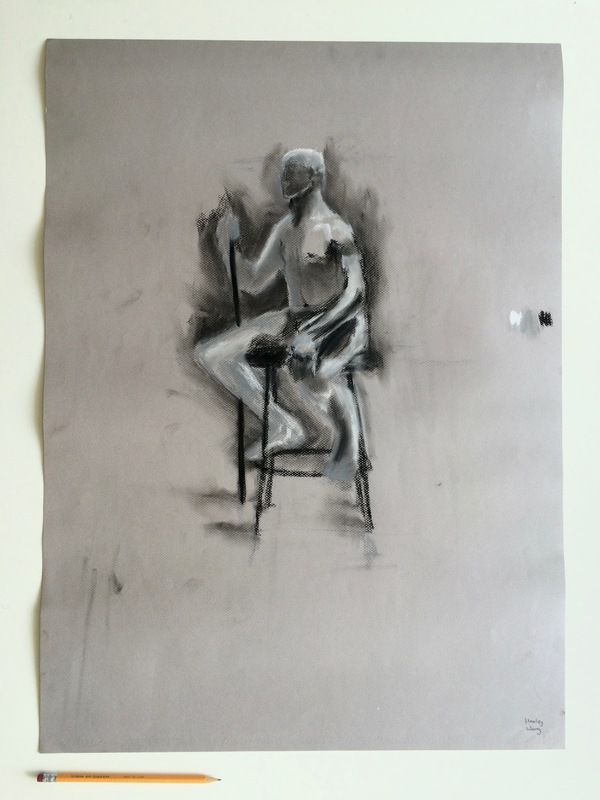 The course was supplemented with some light research into the techniques and styles of different artists (Joy Hester, Mike Parr, William Kentridge, David Hockney, Giacometti) and Edgar Degas. 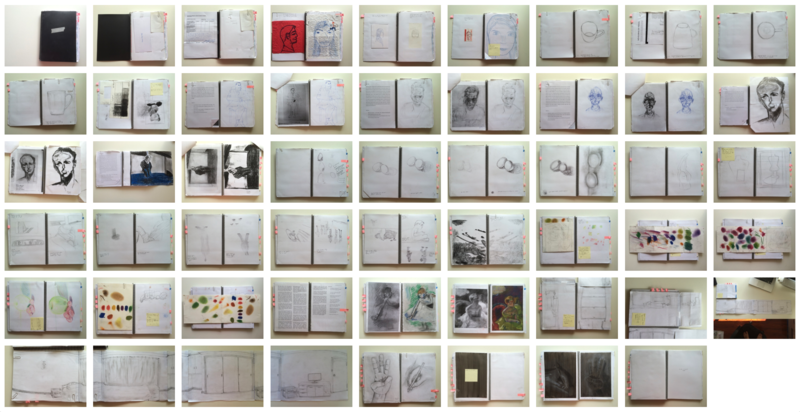 A sketchbook was maintained showing different experiments, as we progressed from sketches, studying other artists, different artistic techniques, shadows, colour, perspective, and different canvas materials. 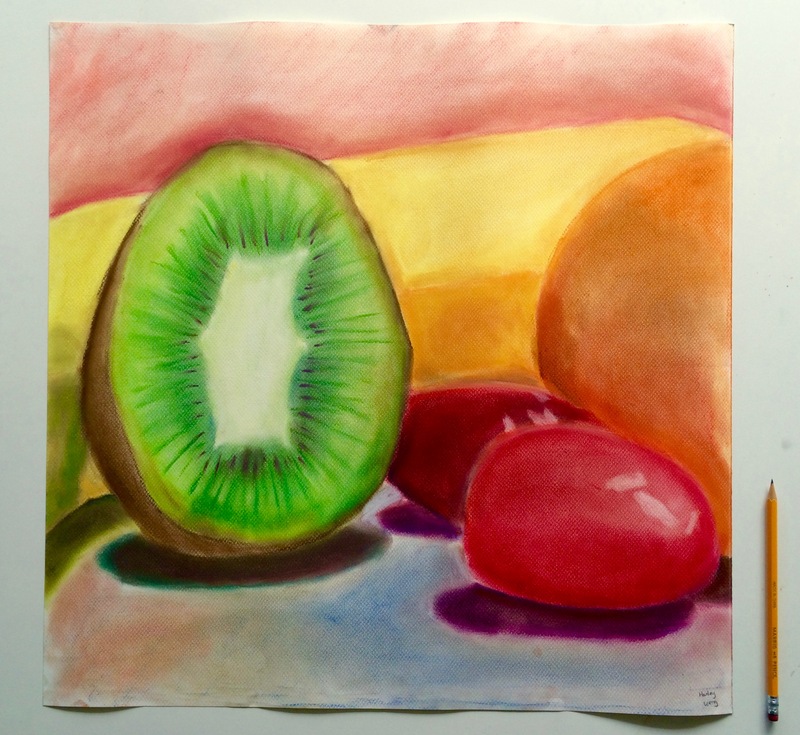 Shadows, different drawing techniques, and materials were truly wonderful to play with.